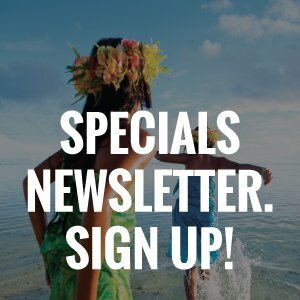 Plan Your Next Cook Islands Escape! Fill in our booking form. Takes just 30 seconds. 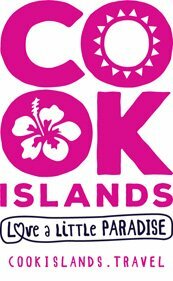 Our experienced travel consultants help you plan and book the perfect Cook Islands holiday. Secure your preferred dates. Contact us directly, or simply fill in the form below.